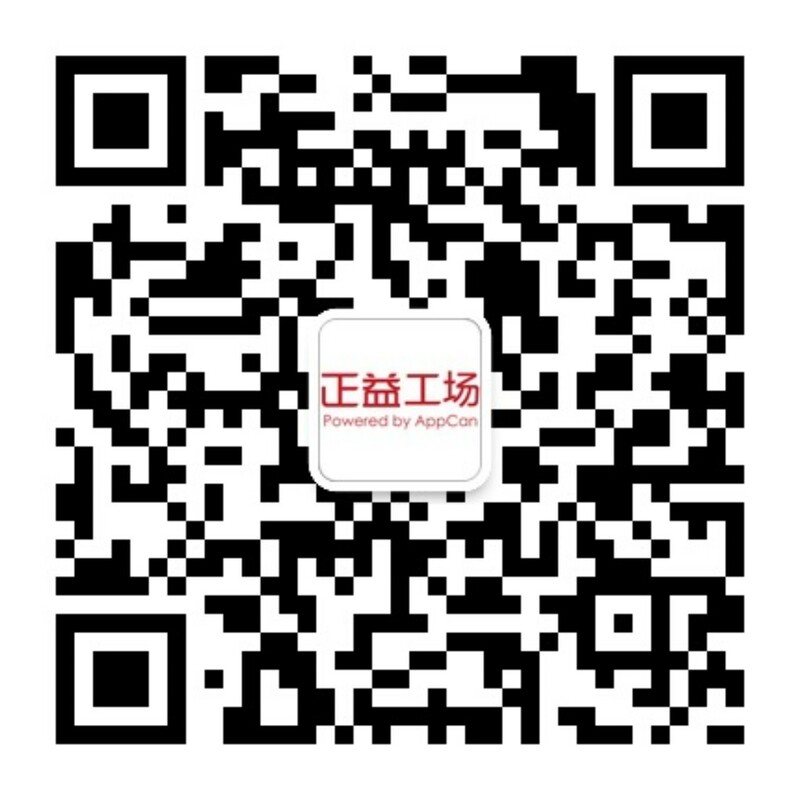 无法打开 jar 文件： G:/AppCanStudioPersonalV4.0/HDK\tmp\N3cz4nGTG1NU\widgetone.apk-AppCan交流社区 - Powered by Discuz! java.exe -jar "G:/AppCanStudioPersonalV4.0/HDK\tmp\N3cz4nGTG1NU\apktool.jar" b "G:/AppCanStudioPersonalV4.0/HDK\tmp\N3cz4nGTG1NU\\WebkitCorePalm" -o "G:/AppCanStudioPersonalV4.0/HDK\tmp\N3cz4nGTG1NU\widgetone.apk"
Could not find the main class: brut.apktool.Main. Program will exit. "G:/AppCanStudioPersonalV4.0/HDK\tmp\N3cz4nGTG1NU\zipalign.exe" -v 4 "G:/AppCanStudioPersonalV4.0/HDK\tmp\N3cz4nGTG1NU\widgetone.apk" "G:/AppCanStudioPersonalV4.0/HDK\tmp\N3cz4nGTG1NU\widgetone_align.apk"